The Chicco NextFit (Matrix) Convertible Seat is for those children who deserve the best and for those parents who doesn’t hesitate to provide the best for their children. It’s a top rated child car seat. This seat is different from others because they maximize the safety of your child in the car. Well, one of the first things about the product is that, it’s the perfect product to be in your luxury vehicle. The name itself defines the product. The seat is pretty easy to handle while installation and taking care of it also children’s play. If you don’t have any financial issues I’d recommend you to get this seat for your child. Here in the review we will show you the reason why the product is the best over the others. But first here are some things about the review that you should know. All the review presented in mybestcarseat.com comes from a deep research about the product. A car seat has to go through mainly two stages of inspection. Firstly we choose the products that we can give a place in the list. Then we do all sorts of digging to find out almost all the information that we can find on the internet or elsewhere that is related with the car seat and critically present them before you parents or anyone having an intent to know about the product. Now, The Chicco Matrix convertible seat had to go through this process. The product is from a well know manufacturer who gave a lot of emphasize on making it safe and comfortable. 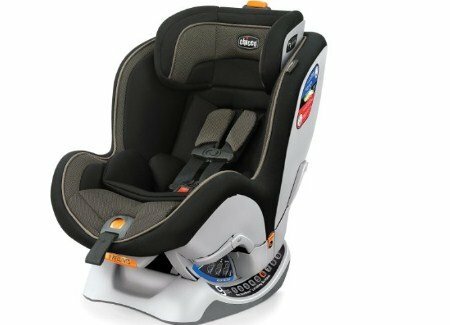 Here is the detailed review of this child seat for your consideration. Chicco NextFit is a product owned by wealthy people who aren’t concerned about money. Before saying anything more about this car seat I must clarify that it tends to be a car seat only. You will not be able to carry it around in your hand likes best travel car seat. Firstly, there are tons of features in the product and all those features are more or less important that contribute to the total safety and comfort of the seat. Here’s a short critical introduction to those features. The removable cover is the most celebrated feature of this product. It will allow you to unzip the cover of the seat in seconds. This way you can clean them by throwing them in the washing machine. Doesn’t it sound like hassle reduction? The Chicco NextFit (Matrix) comes with a nine point reclining system. Most of the seats don’t have this particular feature but it’s actually a necessary device that’s important for fitting the seat in the car. There’s a level indicator in the seat what helps in proper installation of the car seat. 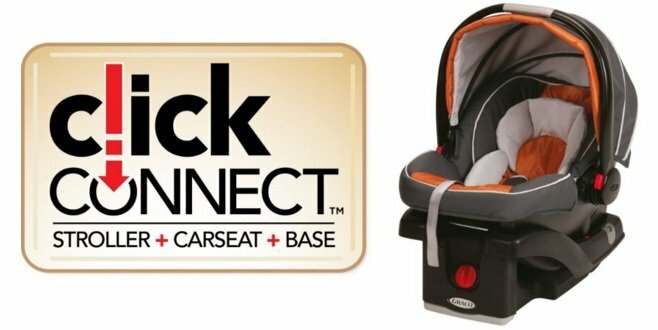 The user and kid friendly harness and the easy latch tightening system of The Chicco NextFit (Matrix) Convertible Seat is a new addition to this model what helps the parents to install their child more comfortably and taking them out is also super easy for the new restraining system. The whole latching and restraining system of the seat can be tightened with a single pull. There might be too much hassle in other child safety seats with this job of tightening the restraints. There are other features of the seat such as adjustable headrest and chest clip, the cup holder and the integral slide path are the mention worthy features of the seat. Safety shouldn’t be a matter of concern if you get this. This Convertible seat has a strong casing. It comes with an extra strong steel frame. This is so durable that it will tolerate any impact from an accident. The padding that comes with a NextFit is so cutting edge that it can absorb huge force that generates during an impact. 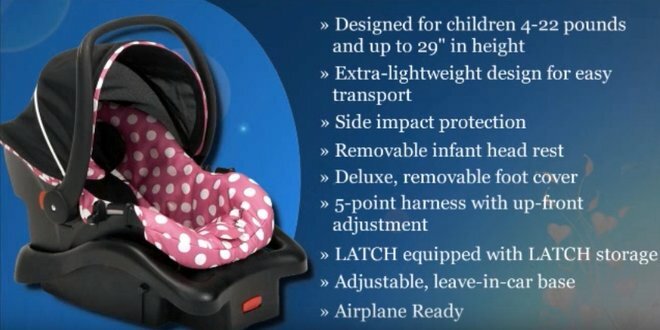 The way generously tightens and keeps the child inside is no match with any other product. What a child mainly needs in a car is its safety. Whether you are just committing in the city or going on road trips, safety is a must for your child. The Chicco NextFit will give you exactly the desired safety. The manufacturer doesn’t brag about their safety features too much but a close inspection of the product made us satisfied with the safety of this seat. It had also gone through the safety standard tests and successfully overcame them. From all the way it is comfortable for you and your kid. If you are thinking about carrying it in hands or fitting it in your regular stroller or your small car it will give you trouble. Other than this it’s fine. This seat is so comfortable that your child will go to sleep instantly. The padding is not only safe but really soft too. There’s an actual head rest inside. This is not just for show. Rather it can be positioned in two different ways. Cleaning it is super easy. What you have to do is, just uncover the cushion and you can clean it in your washing machine. When you will go to road trips you will feel the importance of a comfortable child safety seat. The safety of a child safety seat is measured in two major criterion. The first one is concerned with how much comfort the seat is providing to the child. The Chicco NextFit has a soft and comfy padding in it and in the upper cover. The material on the upper cover doesn’t make your child sweat. Also, the harnesses are built with foams in them so it doesn’t put the restrained body parts of the child in pressure. The next criteria of the child safety seat’s comfort are measured on the ease of use of it. Mostly it comes from the guardian’s part. A seat can be comfortable for the parents if it’s easy to install in the car, easy to carry around or place the child. The Chicco NextFit convertible car seat gets a good remark by the parents and the frequent users of the seat. Yes, it may cost a bit more than other models but it’s worth every penny. The ease of washing the seat made parents really happy and indeed it has made their lives easy and comfortable by saving a lot of time and effort. 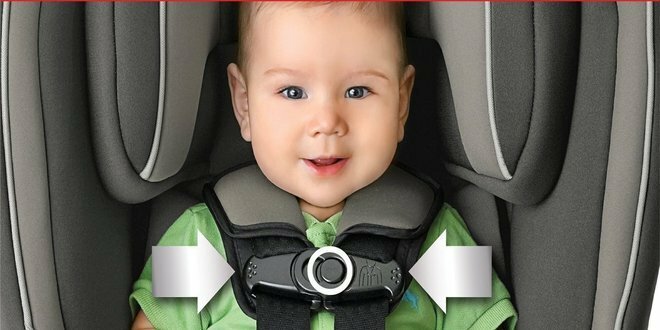 Before going reviewing the design we should know the basics of The Chicco NextFit (Matrix). The seat has a dimension of 20.5 x 19 x 26. These numbers suggest that the seat has a moderate measurement. It’s deep enough to be both comfortable and safe for the child, but a 19″ child seat is not that compact. The height may not cause that much of a problem to you although it’s quite interesting that the seat provides a 65 lbs weight capacity in a 26 inch height. The whole product weights 25.1 lbs. For a convertible seat the weight is perfect. Although there isn’t any metal frame included inside but the shell of this product is strong enough. The weight basically comes from the down part of the seat. The NextFit is an advanced product. The design is new and improved. The design is very much user friendly. It has a modern kind of charm added to it. The straps and harness is multi position adjustable. There are instructions all around The Chicco NextFit. This will give you a wide range of capacity up to 65 pounds. This one product will be a witness and companion of your child’s growth from infancy to pre-school. This saves the money you were supposed to spend behind two seats. This issue justifies the price. The seat may seem overpriced but actually if you look closely the price won’t seem unfair. Chicco has some of greatest baby product in the market. This NextFit is a premium car seat. The ReclineSure base is really cool. It has nine points adjusting system that allows the seat to be set on most of the car models. But I must note here that if your car’s roof height is low or too conjugated like a sports coupe you shouldn’t go for this. This will give you a lot of hassle. The Latch tightening system is completely new and it magnifies the tightening force. Among the other notable features of the NextFit, there is a six point headrest. The chest clip is two positions and the harness is five points adjustable. The thing is that you can’t find any faults in this model. The safety is unmatched with any other Convertible as well as booster car seat. It takes only a few seconds to install it in your car. Well, something must be mentioned in this part. You will often find it a bit difficult to put your tall child inside this car seat. This is interesting and really mandatory quality was never overlooked while the seat was being designed. Safest and most comfortable product. We just have to give it to the Chicco NextFit (Matrix) Convertible Seat. In comparison with other convertible seats that are available in the market, this seat is way better and successful in serving its purpose. Wide range of weight and height capacity. The wider the weight ranges of a product the better value for money it provides. With a NextFit you don’t have to toggle between child safety seats and one product will go for a long time. Nice looks and easy install able into cars. Although it’s not the best looking one available in the market but its looks are certainly charming. In this model Chicco has greatly emphasized on making the seat easily fit-able in cars. Can store children up to 40 lbs in rear and 65 lbs in front. A 40 lbs weight limit in the rear facing model is magnificent. When we compare between the sitting positions the rear facing model is far better than the forward facing one. The product itself weights 25 lbs. That is a whole lot of weight for your hands. You just can’t carry it in hands with your child inside. The seat is not compatible with strollers. Finally, the NextFit is an optimal product from Chicco. I think that it’s more of a product for your car than your child. If you have money and can’t decide which product to get, go for this. And if you have pricey leather seat don’t forget to get the seat protector. A Convertible seat like this is iconic and being a larger seat it’s extra safe and comfortable. It will take only a few seconds to set it up inside the car. This version of the NextFit is the easiest to wash if your child messes up. At the end of the whole essay we can say that don’t bother about the price if you love your child and care for its safety. 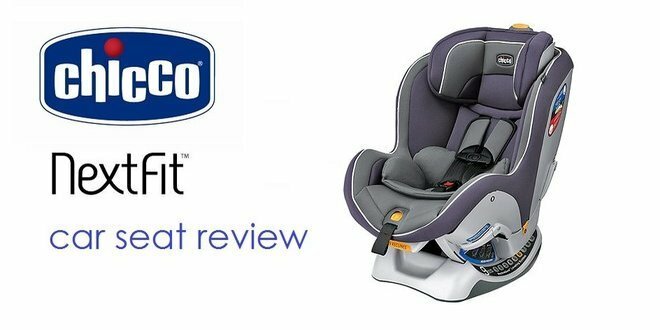 If the review matches all your needs we’d recommend you to get the Chicco NextFit Matrix right now.